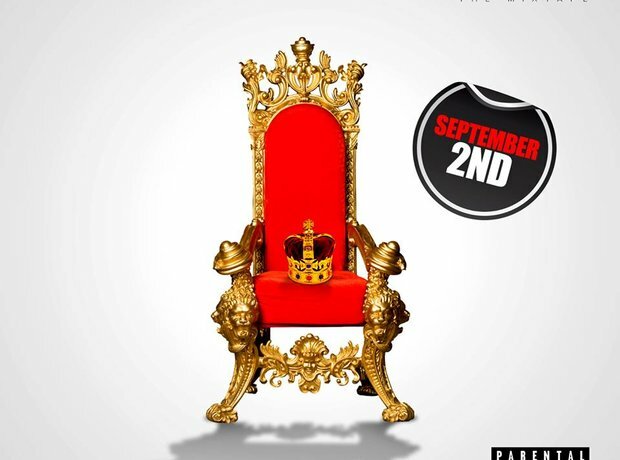 Last year Krept and Konan released their second mixtape Young Kingz. 9. Last year Krept and Konan released their second mixtape Young Kingz. The album, which had guest features from French Montana, Wretch 32, Chip, G FrSH, Sneakbo, MNEK and more entered the UK Albums Chart at number 19 and the UK R&B Chart at number three. "A top 50 would have been good" the pair said of the album, adding "It was our first proper release for three years, so we just wanted people to like it. We didn't expect it to go so … crazy."